The reboot of a Greek festival in London, Ontario, is getting a $15,000 boost from the provincial government. A Taste of Greece, which will be held over the Victoria Day long weekend, is among 45 art and cultural events across the province that will be getting a share of $2.8-million this spring and summer. Eleanor McMahon, Minister of Tourism, Culture and Sport, made the announcement Tuesday at Ryerson University’s Ryerson Image Centre. “Through the Ontario Cultural Attractions Fund, our government is supporting a variety of exciting events across the province that showcases our art, culture and heritage. As we celebrate our 150th anniversary, events like these remind us of how incredible this province is, how much we have to be proud of, and what we can accomplish when we come together,” said McMahon. London’s Greek festival will feature traditional Greek cuisine and music and dance from several traditional dance troupes from across the province. There will be five daily performances over the course of the festival’s three-day run. The funding is meant to help strengthen cultural tourism, which boosts local economies, creates jobs and draws visitors to communities across Ontario. 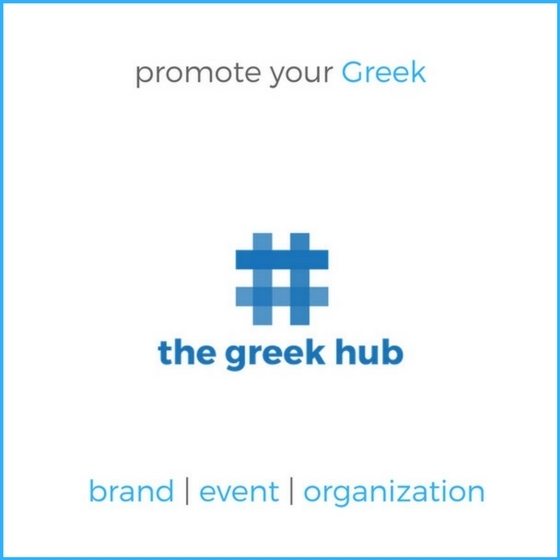 Discover new ways to reach more Greeks around the world!